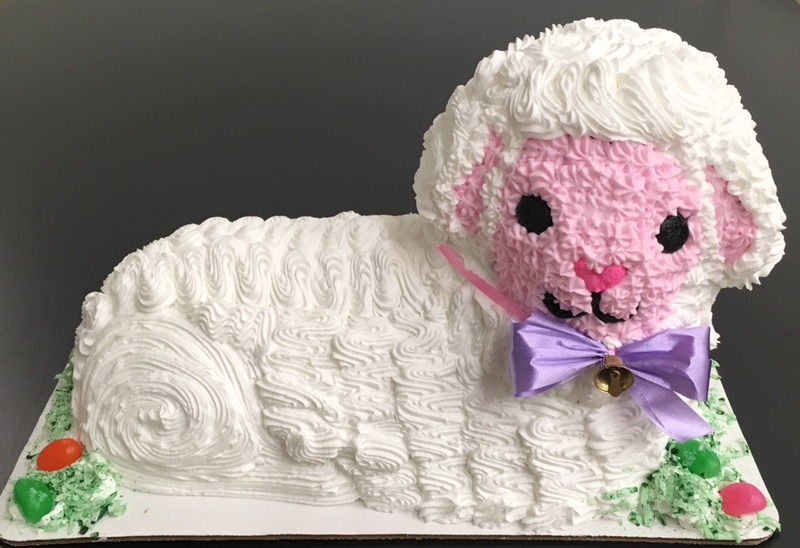 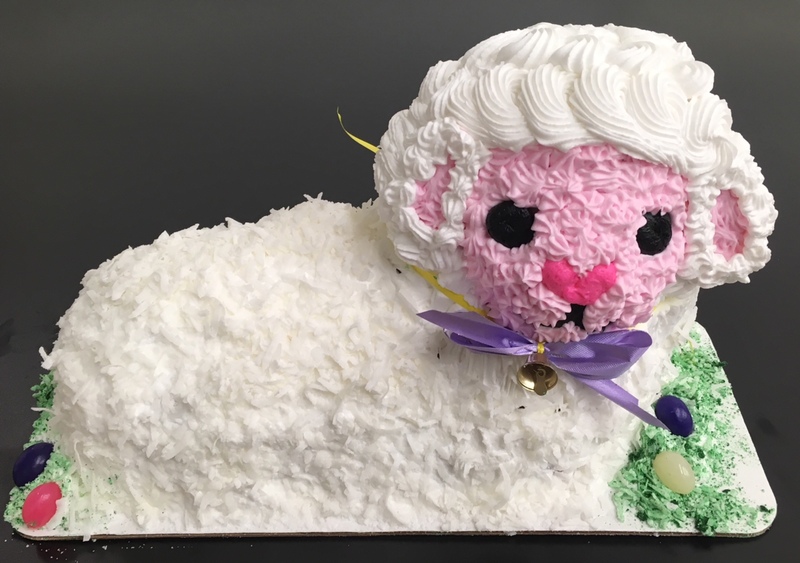 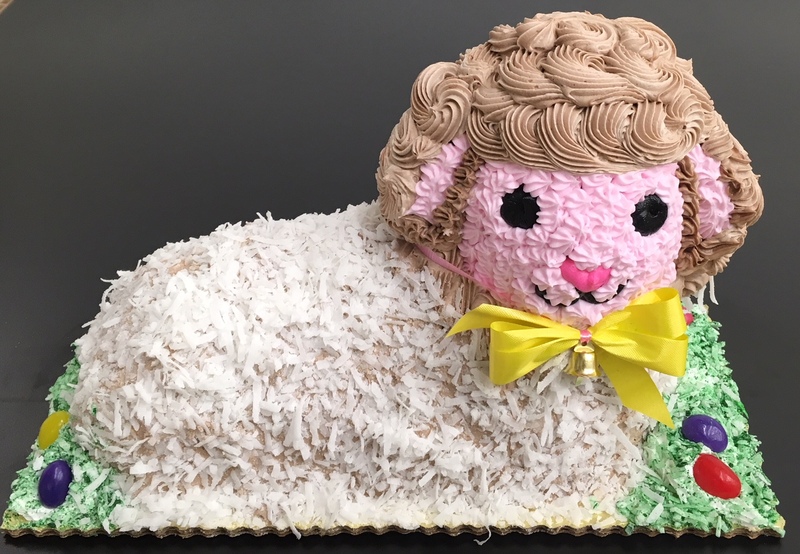 place your order for Saturday, April 20, 2019. 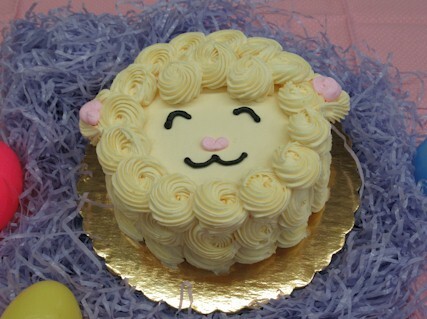 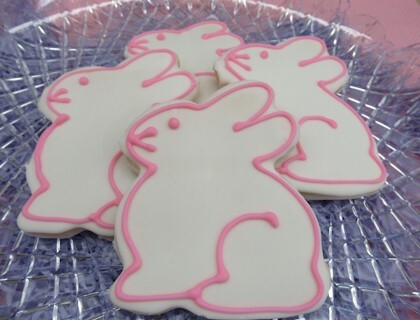 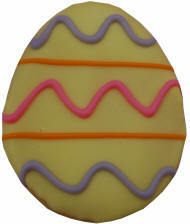 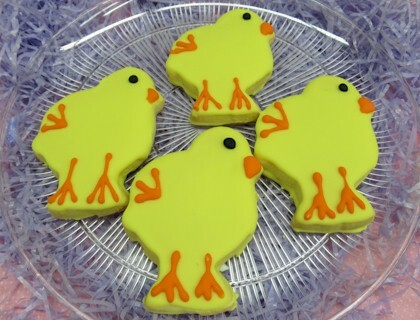 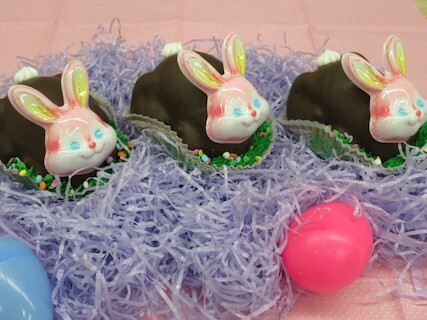 Our Easter Order Deadline for all orders is Wednesday April 17 at noon. 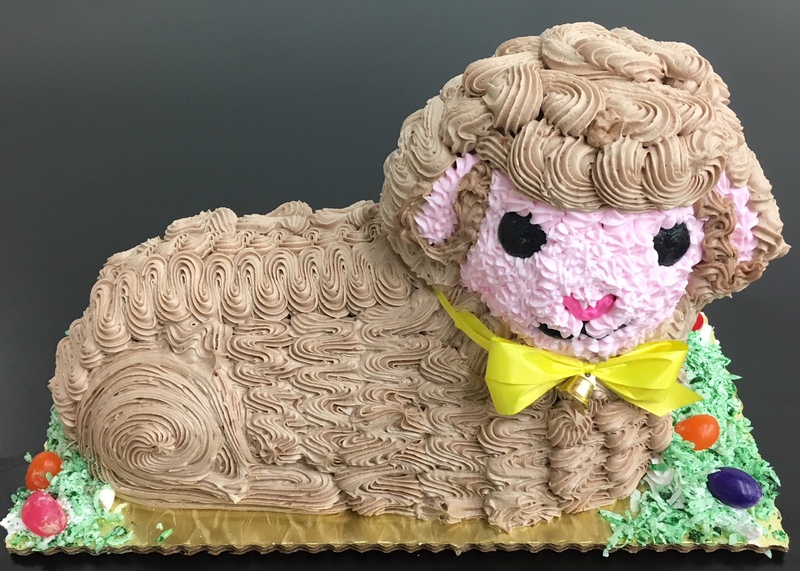 Our moist devil's food chocolate cake filled with buttercream, dipped in chocolate coating, and decorated with pastel flowers. 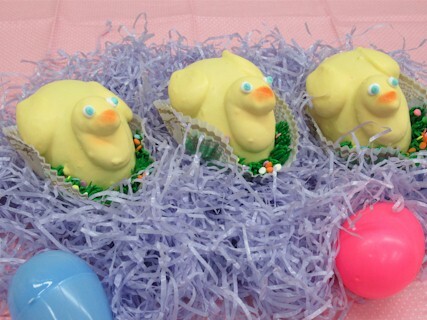 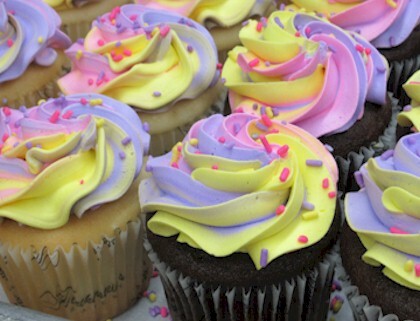 Perfect for Easter, our Bloomin' Cupcakes are available in white, yellow, chocolate, or red velvet cake. 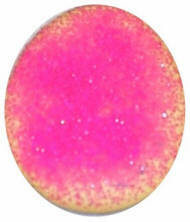 Decorated beautifully to resemble a spray of flowers topped with glitter. 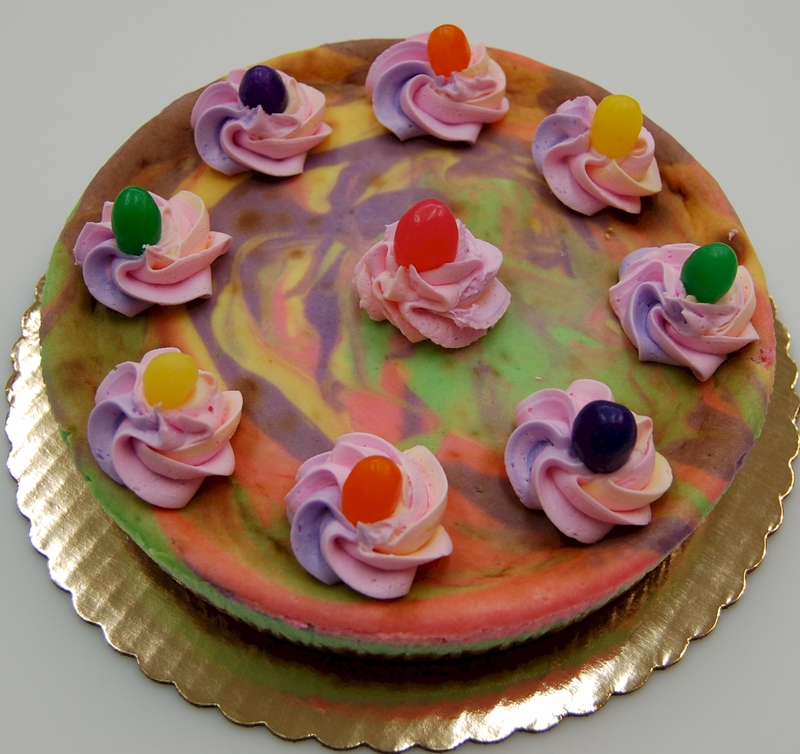 Our classic cheesecake swirled in spring colors and topped with jelly beans. 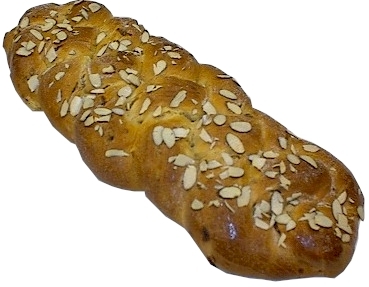 Cinnamon and nutmeg spiced sweet dough with candied fruits and raisins. 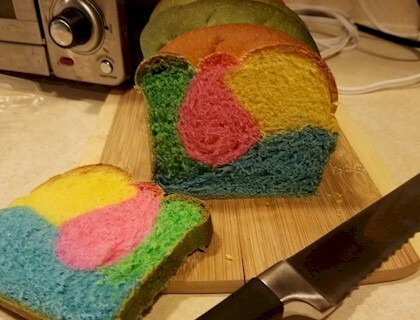 Topped with a cross of either apricot, blueberry, cherry, cheese, lemon or raspberry.